Remark Group have the experience and expertise to undertake any sized project, ranging from office spaces to industrial buildings. As your company grows and expands to keep up to date with an ever-growing world, a safe and reliable electrical infrastructure is the backbone to providing you with the power for the latest technologies. Our electrical services are designed and implemented to ensure the building meets the needs of the people who live and work in them. We are experts in working with our customers to ensure that their electrical system is more than just a background service. 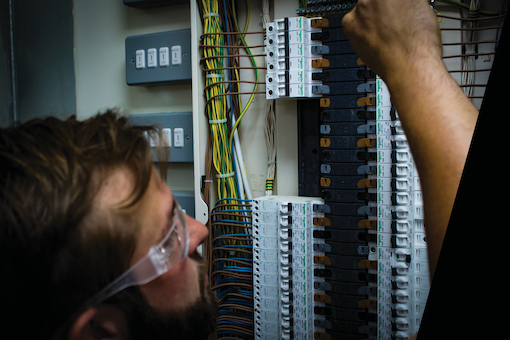 We cover a diverse range of electrical services, tailoring every project to suit you and your business’s needs. With expert Project Management and multi-skilled engineers, we deliver pragmatic electrical installation projects from conception to commissioning. Our project managers and engineers will co-ordinate the works to your schedule to ensure that there is minimal disruption to the daily running of your business. 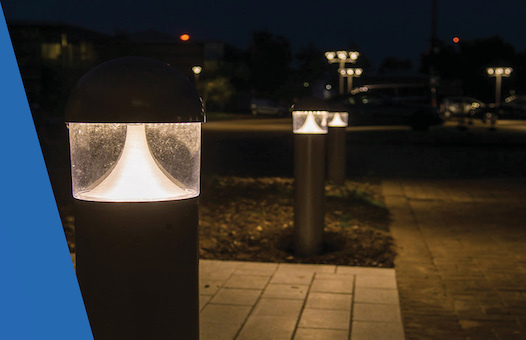 The correct lighting solution can make your business more efficient, more environmentally friendly and more profitable. Remark Group can provide your business with a range of lighting solutions including; human centric lighting, energy efficient LED bulbs and lighting controls. We have extensive experience in the design, deployment and maintenance of all types of distribution systems – from initial design to final commissioning and testing. Our skilled engineers design, manage, install and implement small and large scale distribution systems for new build requirements, and for full or partial upgrades to existing systems. Electric vehicles used to be the stuff of science fiction, but now they’re viable, cost-efficient, carbon-neutral modes of transport. We recognise the importance of environmental protection here at Remark Group which is why we believe that travel shouldn’t harm the earth. 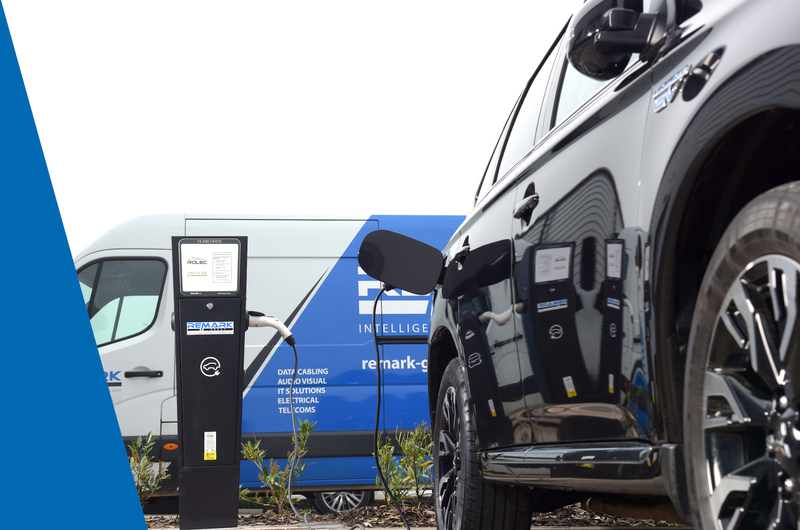 Remark Group are approved by the Office for Low Emission Vehicles (OLEV) and Rolec EV (short for Electrical Vehicle) to install Rolec Electric Car Charging Points under both the Electric Vehicle Home Charge Scheme and Workplace Charging Scheme. Consistent, regulated and managed power is the essential back bone to many organisations. Remark offers a comprehensive choice of power management solutions from industry leading manufacturers. This includes Uninterruptible Power Supplies (UPSs), DC Power Solutions, Surge Protection, Switchgear, Power Distribution Units (PDUs), Remote Monitoring and much more. 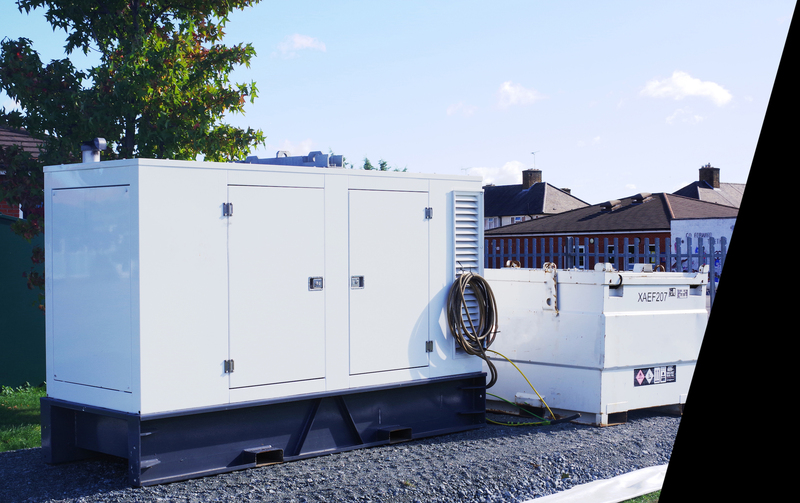 Our Hire Generator services are designed to provide both temporary power for short term requirements, or long term back up solutions for when any business requires a reliable energy source in the event of a utility disruption. Infrared inspection (or Thermography) is used as a key diagnostic tool for finding problems. We specialise in Thermal imaging surveys and appraisals which are a non-destructive, non-contact and cost effective way to detect and document defects. If your needs are less than straightforward, that’s no problem, we’re used to that. Remark can design, install and maintain a bespoke solution that exactly suits your requirements. Our experience and expertise make it easy for us to prevent unexpected, and inconvenient, electrical failures and to save you money through energy efficiency measures. We can help you control your electrical energy costs. By creating energy usage profiles used to monitor power and energy usage, and target cost reductions. You’ll be able to discover when and where you’re wasting every, optimise your energy and use and reduce those losses.